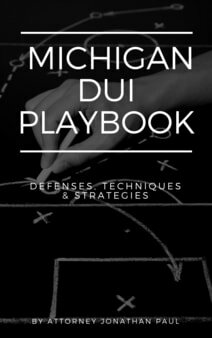 If you're charged with a DUI offense in Michigan, and you have children, you must be aware of the possible consequences. If you are divorced and have a custody arrangement with your former spouse, it's possible that your former spouse may try to use a Michigan DUI conviction in order to sway a family court judge into changing custody or visitation rights. 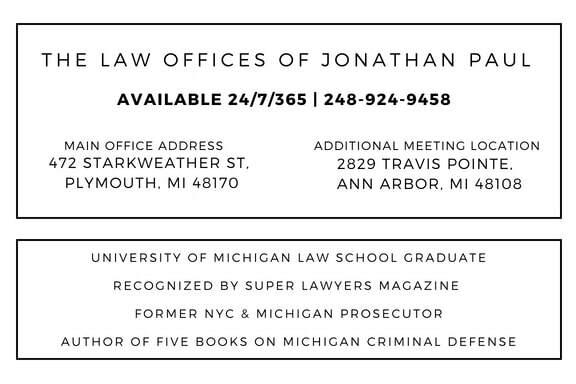 This is even more of a potential issue if you've been charged with Michigan OWI Child Endangerment. A Michigan DUI conviction could also have an affect on your ability to adopt a child. It's important to inform your attorney about any ongoing custody issues in your life, or plans to adopt. Michigan Child Endangerment is like a regular Operating While Intoxicated offense, with the additional element of having a person less than 16 years of age occupying the vehicle at the time of the incident. This is a one year misdemeanor as a first offense and a fine of not more than $1,000, with permissive vehicle immobilization and vehicle forfeiture. If convicted, you could face fines ranging from $200-$1,000 plus court costs, 30-90 days of community service, and the revocation of your driver’s license. You could also be sentenced to five days to one year in prison, but must serve at least two days. A second offense of this charge is a felony, with potential punishment for a conviction including fines up to $5,000 as well as 12 to 60 days in prison, probation and community service. If an underage driver violates Michigan’s Zero Tolerance law while driving a friend or sibling under the age of 16, he or she could be sentenced to 60 days of community service or $500 in fines or up to 93 days in jail.